If you do not like the look of your smile, you’ll need to visit a cosmetic dentist to help you fix it. 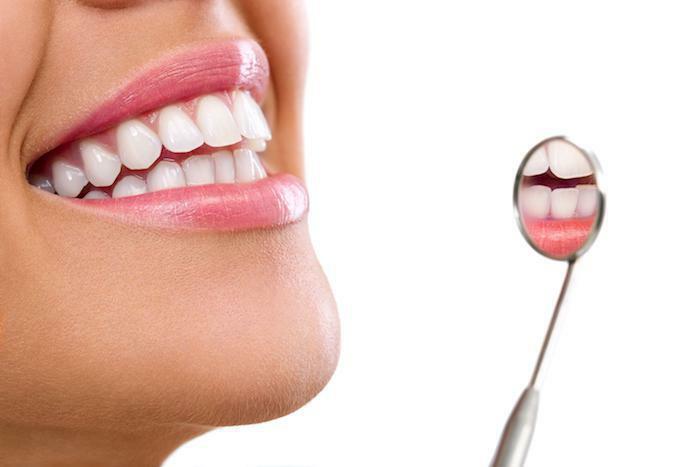 Depending on the state of your teeth and your budget, a cosmetic dentist may recommend the use of bonding or veneers. Which option is best for you? Bonding is typically used to address smaller problems with a tooth. 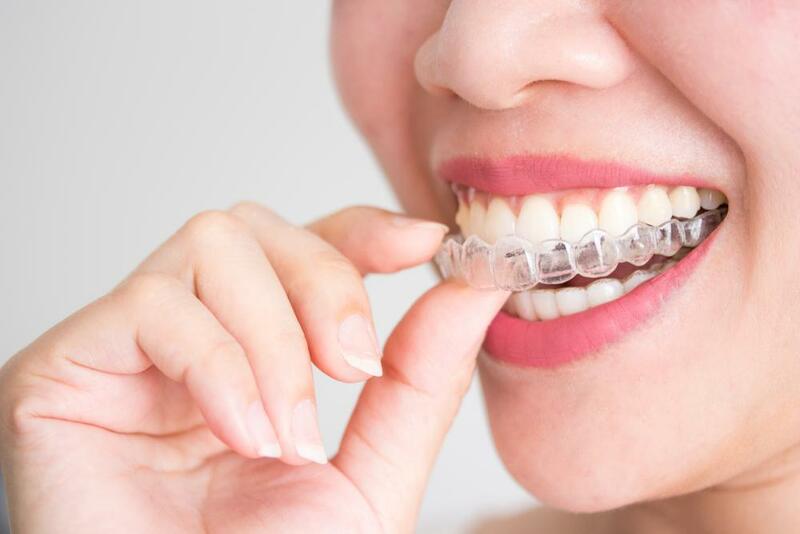 The bonding is a tooth-colored material that a cosmetic dentists like Dr. Castaneda uses to fill gaps between teeth, to fill small cavities, fix very small chips, or even to cover an entire tooth to change its color. The drawback of bonding is that it can’t fix most cracked or chipped teeth, and it is more susceptible to chipping or staining than veneers. 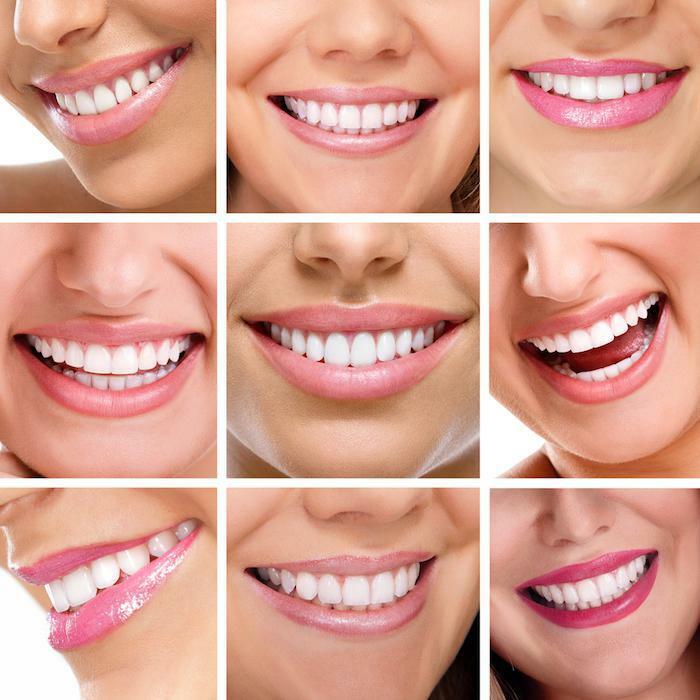 Veneers offer a more permanent and dramatic solution to help fix your smile. These are thin pieces of porcelain or plastic that actually cover your teeth. They can be used to correct uneven, chipped, crooked, or discolored teeth, as well as teeth that are unevenly spaced. They are stronger than bonding but also more expensive.